LootChest is a plugin similar to Borderlands 2 chest in sanctuary. 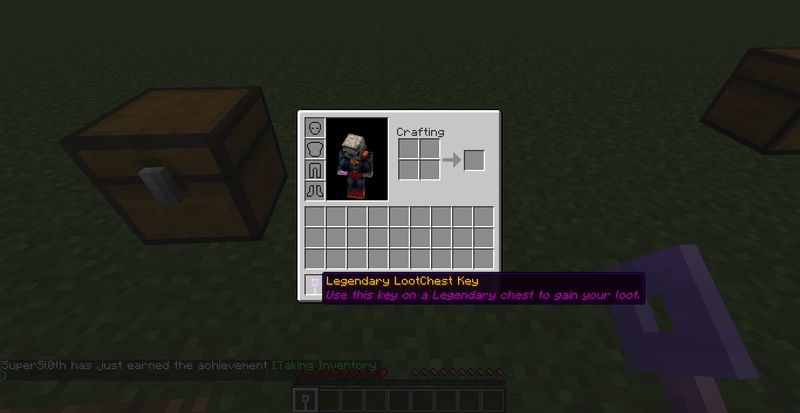 This plugin allows players to gain keys (dropped by mobs or given with a cmd). And use said keys to open the corresponding chest. 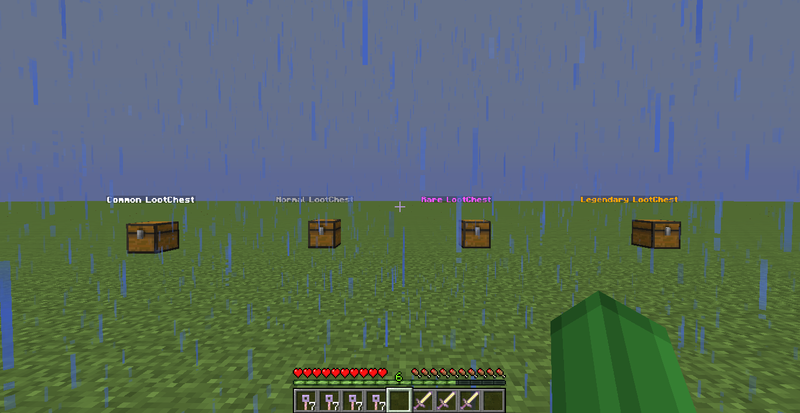 LootChest can either give items (specified in a config) or it can run commands. (UseCommands = true/false in config). 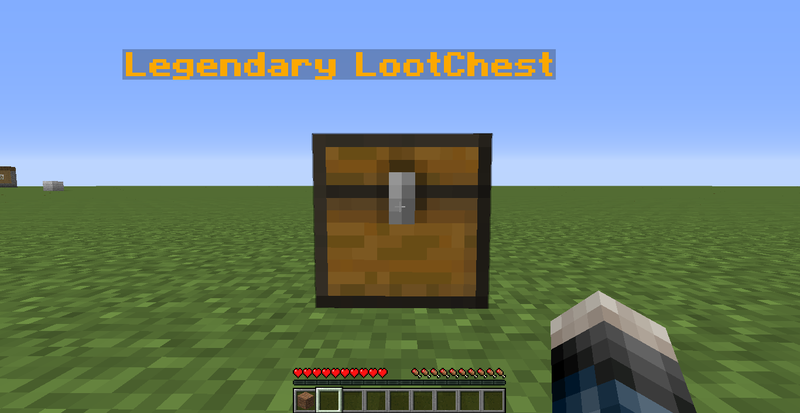 /lootchest create <Common/Normal/Rare/Legendary> - This will create a LootChest at the next punched chest. /lootchest give <playername> <Common/Normal/Rare/Legendary> <amount> - This will give the player the type and amount of keys specified. /lootchest info - Basic information about the plugin. Punch the chest and it will create a LootChest. Hi there. For some reason when players use the key on the chest it is giving them items from my essentials kits not the items listed in the item config file? Thats the cratesplus plugin, i have it on my server and it works well, except it doesn't allow for chances. Does this plugin support Lore in the config? Plus, the name is nowhere near centered. Can you center it? Command doesn't work to create a chest (1.8.3) can this be updated?! they are using a plugin called crate keys its on spigot but you need to buy it. When I get a key and left click the lootchest, I dont get anything from it. I have the right key. I have a Common Key, and I go and Left click the Common chest and nothing comes out. It wont work for me. I've sent up the crates, However when i click with a key no items are rewards. Any idea why? Great! I hope it comes!